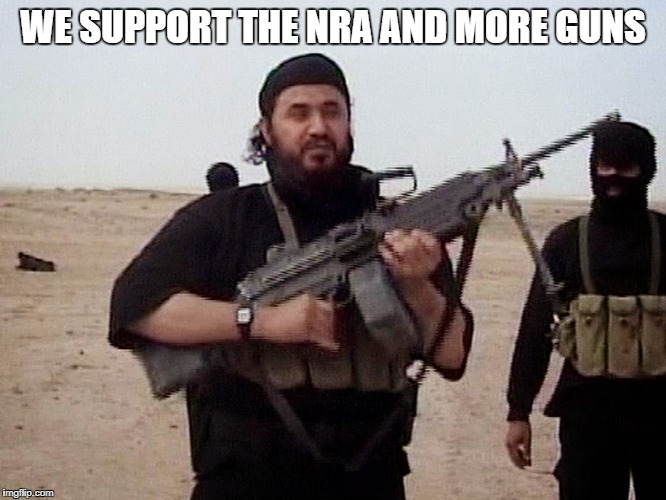 It seems they miss the irony in their point. As usual. 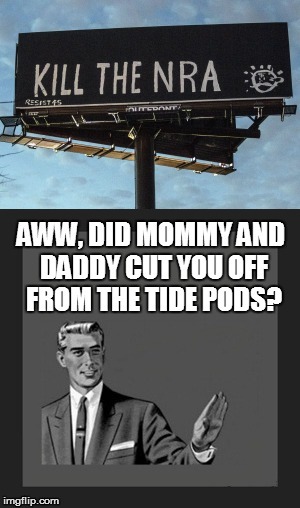 AWW, DID MOMMY AND DADDY CUT YOU OFF FROM THE TIDE PODS?